Pew, Pew, Pew! 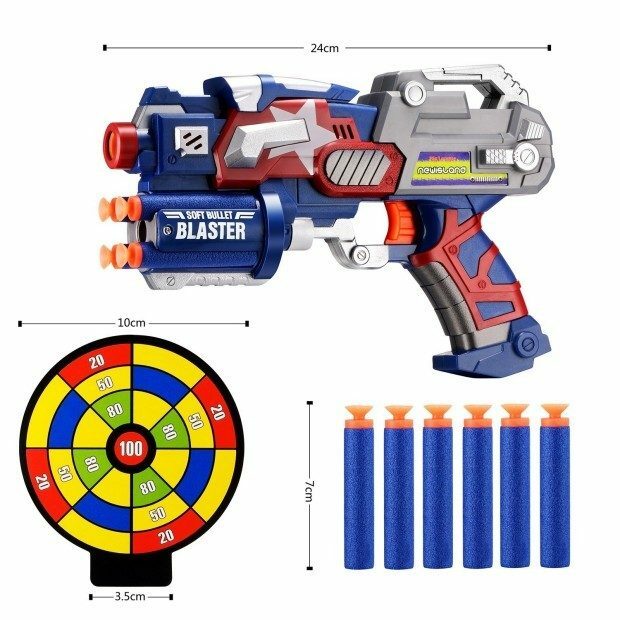 Head to Amazon to pickup the Big League Blaster Gun W/ Foam Darts & Dartboard Only $10.98! (Reg. $23) Get FREE shipping on orders of $49+ or if you have Prime!